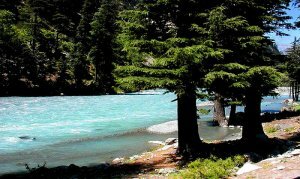 Honeymoon is the period of understanding each other for better future life. For this one chooses a romantic place away from home. 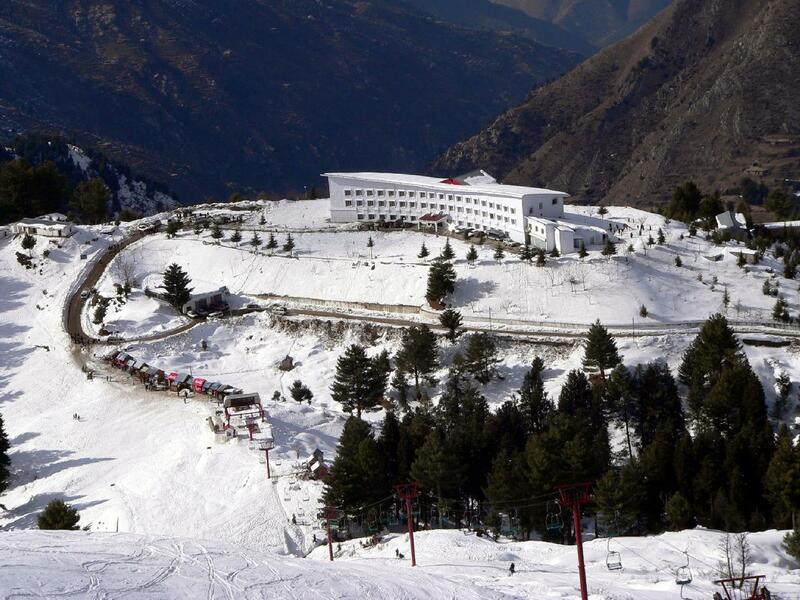 Swat, Fizaghat, Miandam, Mingora, saidu Sharif, Behrain, Kalam, Honeymoon Hotel and Swat Palace are famous & ranked at number One for honeymoon trips. 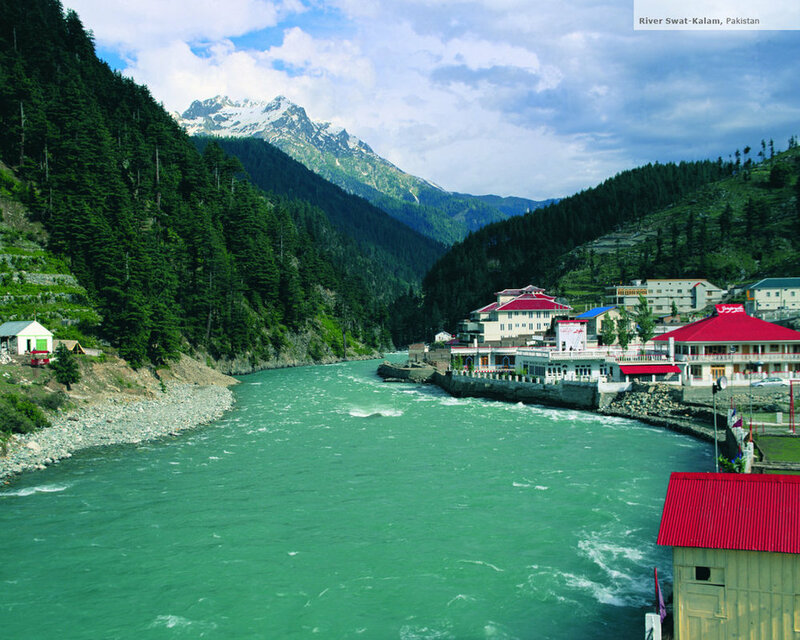 Swat is a valley and an administrative district in the Khyber Pakhtunkhwa, Pakistan. 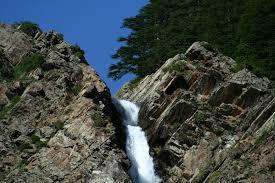 It is the upper valley of the Swat River, which rises in the Hindu Kush range. 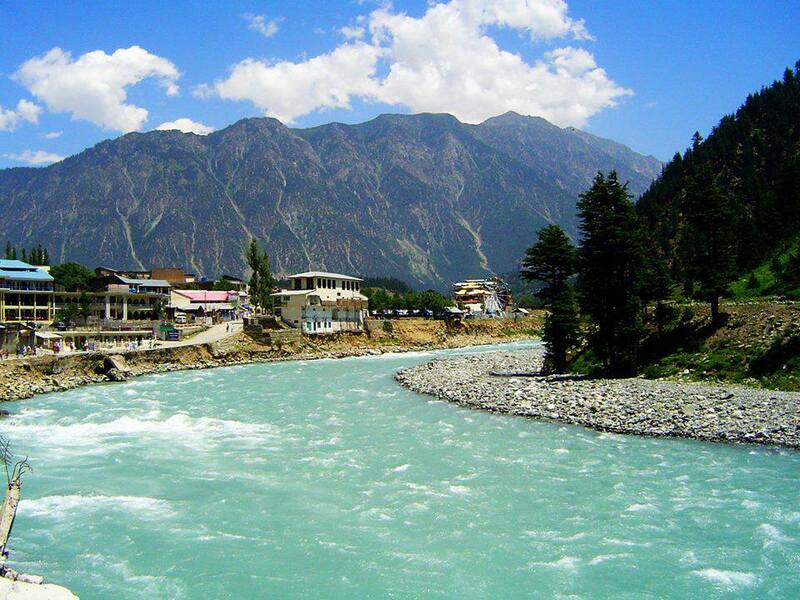 The capital of Swat is Saidu Sharif, but the main town in the Swat valley is Mingora.